This Family Pack contains 6 individually wrapped packs of 2.19 oz each. A unique biscuit made with two sugar topped chocolate biscuits with a cappuccino flavored chocolate cream in between. The perfect sweet treat for those who love coffee! Enjoy the natural taste of sweet dates wrapped up in a soft cookie shell. Contains 0% trans fats and cholesterol. Made with 50% whole-wheat and packed with added fiber (10% of our daily dietary needs), these delightfully tasty biscuits are amongst your healthiest bites of the day. Enjoy the natural taste of figs (also known as anjeer) wrapped up in a soft cookie shell. Crisp, baked cookies made with wheat flour, sugar and butter flavor. These cookies are one of the most popular throughout India and enjoyed daily with coffee and tea. Contains four individually packed portions to preserve freshness. Not too sweet, crispy cookies made with wheat flour, sugar and real cashew pieces. 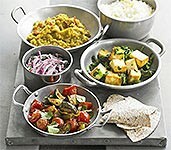 Enjoyed daily by millions of Indians throughout the world. Most tea times have at least a few of these cookies. 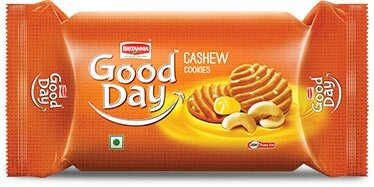 One of India's most popular cookies, these Good Day cookies are made with wheat flour, sugar, cashews and pistachios. 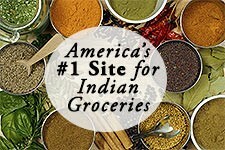 Great for quick snacks, school lunches and quick coffee breaks. One of India's most popular cookies, these Good Day cookies are made with wheat flour, sugar, cashews and pistachios. This box contains 4 individually wrapped packages to keep them fresh. Great for quick snacks, school lunches and quick coffee breaks. Cookies made irresistible with a mix of cranberries and black currant along with almonds and cashews. 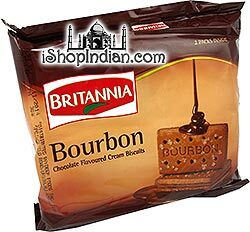 Britannia Good Day Butter Almond Cookies. The classic taste of a cookie, with the richness of butter and almonds. A deliciously crispy and sweet chocolate chip cookie famous throughout India. 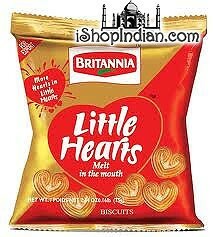 Little Hearts are small, slightly-sweet, heart-shaped biscuits sprinkled with sugar. These bite-sized biscuits will melt in your mouth, and are excellent with tea or coffee. 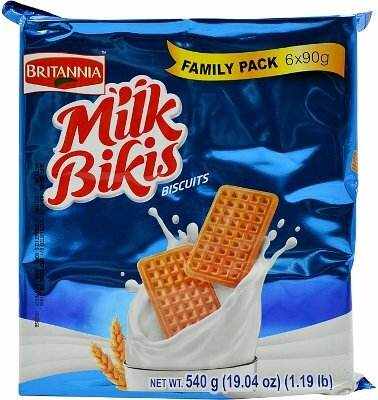 Kids may dislike drinking milk, but they love Britannia Milk Bikis! 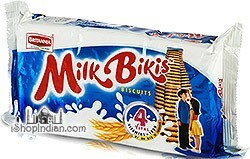 Milk Bikis has been trusted by mothers as a source of growth energy of milk and their loyalty to the brand has made it an integral part of their children's nutrition regimen. In-between-meals snacking is an integral part of a child's daily food routine as it serves as a hunger filler in between meals. However, most of the choices available in the market are universal in nature and largely address the delight needs of all consumers; they do not necessarily provide the essential 'top up' nutrition that children should have in their growing years. 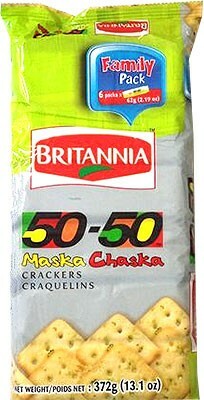 Research conducted by Britannia showed that mothers would be happy to have a solution which is a good balance of nutrition for children in a snack format. Exquisitely baked using the finest ingredients. Add to that a tempting choco filling and you have a snack to entice your taste-buds like no other. INGREDIENTS: Choco creme [sugar, edible vegetable oils(palmolein, palm oil), cocoa solids, emulsifier of vegetable origin and artificial vanilla& chocolate flavors], wheat flour, palm iol, sugar, invert syrup, cocoa soilds, salt. 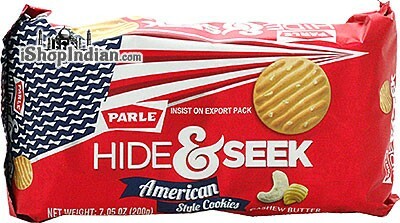 Start your day with a tasty biscuit Pack of Parle Hide and Seek Premium American Style Cashew Butter Cookies. These cookies are delicate that melts in your mouth. INGREDIENTS: Wheat flour, Palm oil, sugar, cashew bits, invert syrup, butter, skim milk powder, salt, emulsifier of vegetable origin and artificial flavours. Contains: Wheat, Cashewnut and Milk Ingredients. Threptin Lite is the ideal nutritional supplement for diabetic / cardiac and calorie conscious individuals. Threptin Lite contains blend of casein and whey protein. Threptin Lite provides all essential amino acids, fibre, B vitamins and antioxidants required for maintaining a good health. 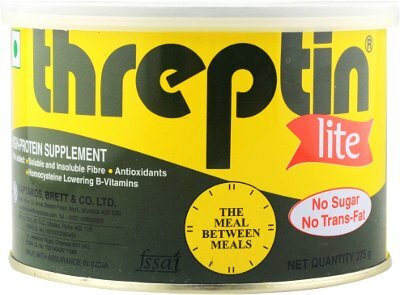 Therefore, Threptin Lite is the ideal meal between meals for diabetic / cardiac and calorie conscious individuals. 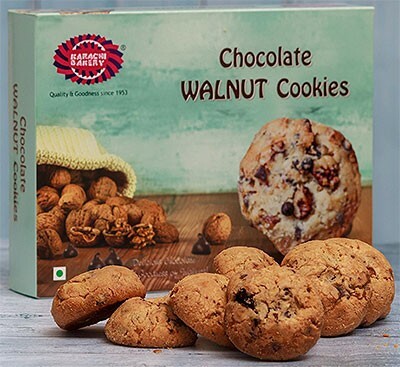 Chocolate Walnut Cookies are crispy, buttery, and rich from scattered flecks of dark chocolate, with an added crunchy sweetness that can be attributed to the candied walnuts. Ingredients: refined wheat flour (all purpose flour, meda), butter, wheat flour, walnut, smp, sugar, chocochips. Contains added flavor (artificial and natural identical substance - vanilla). This is a Family pack of 6 individual packs of 90 gms each. Sweet and crispy whole wheat cookies with ajwain spice flavoring. 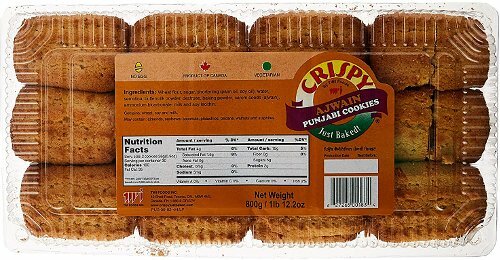 Ingredients: Wheat Flour, Sugar, Shortening (Palm Oil, Soy Oil), Water, Baking Powder, Semolina, Buttermilk Powder, Dextrose, Carom Seeds (Ajwain), Ammonium Bicarbonate, Milk and Soy Lecithin. May Contain: Almonds, Cashews, Coconut, Pecans, Pistachios, Wlanuts and Sulphates.